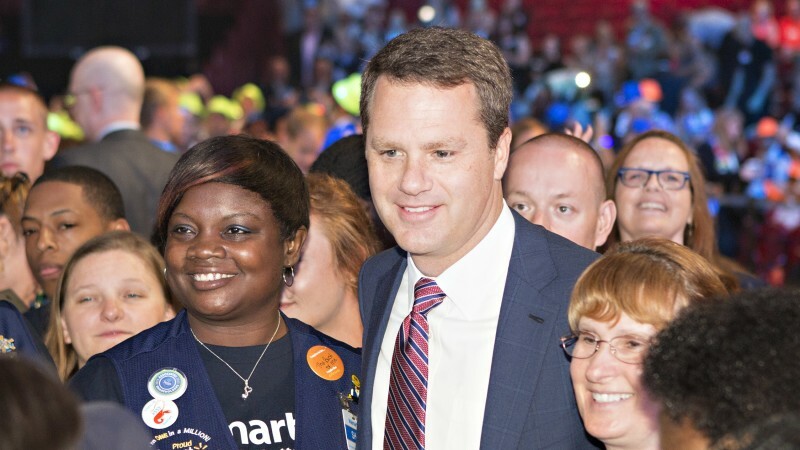 Doug McMillon is president and chief executive officer of Walmart Inc.
As CEO, Doug leads a strong management team that is working to deliver Walmart’s purpose of saving people money and helping them live a better life. 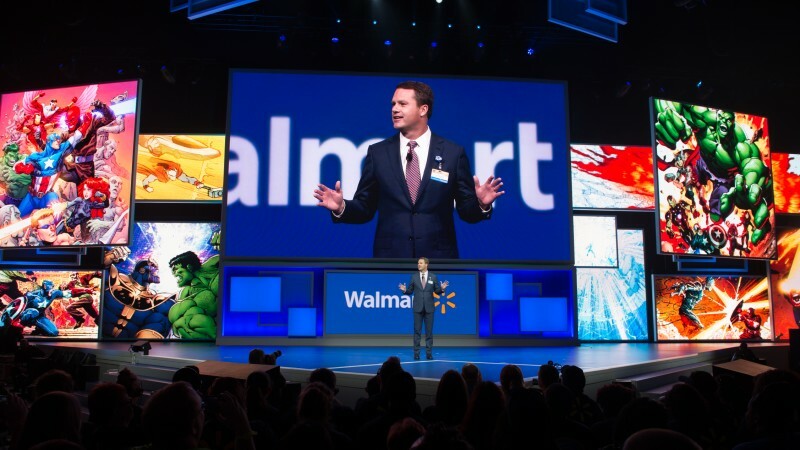 Under his leadership, Walmart is bringing together its stores, digital commerce capabilities and supply chain in new ways to make every day easier for customers. Each week, over 275 million customers and members visit our more than 11,300 stores under 58 banners in 27 countries and eCommerce websites and apps. 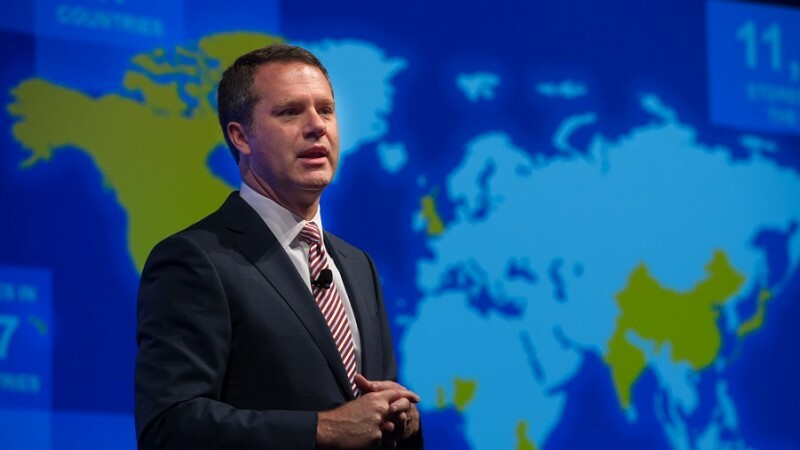 From February 2009 to February 2014, Doug served as president and CEO of Walmart International, a fast-growing segment of Walmart’s overall operations, with over 6,100 stores and more than 700,000 associates in 26 countries outside the United States at that time. 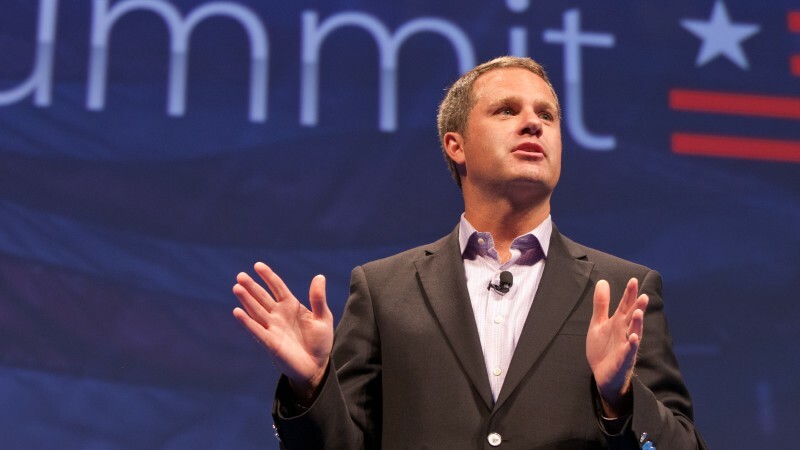 From 2005 to 2009, he served as president and CEO of Sam’s Club, an operating segment of Walmart, with sales of more than $46 billion annually during his tenure. 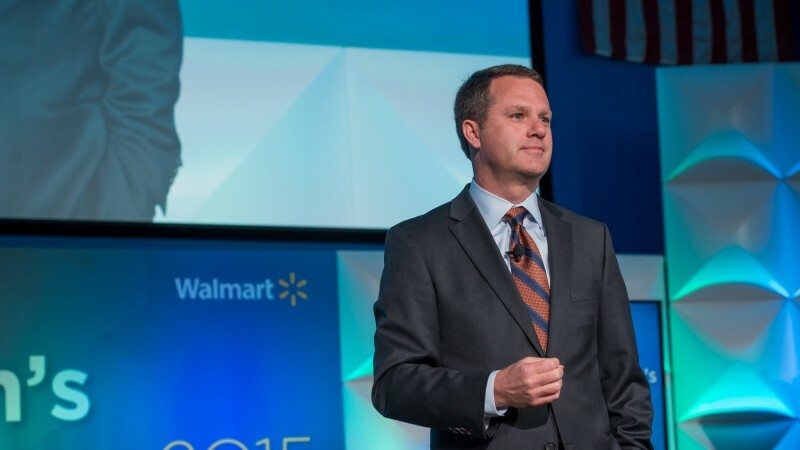 Doug is a longtime champion of Walmart’s customers, its associates and the company’s culture. 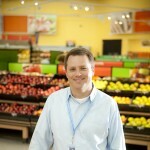 In 1984, he started out as an hourly summer associate in a Walmart distribution center. 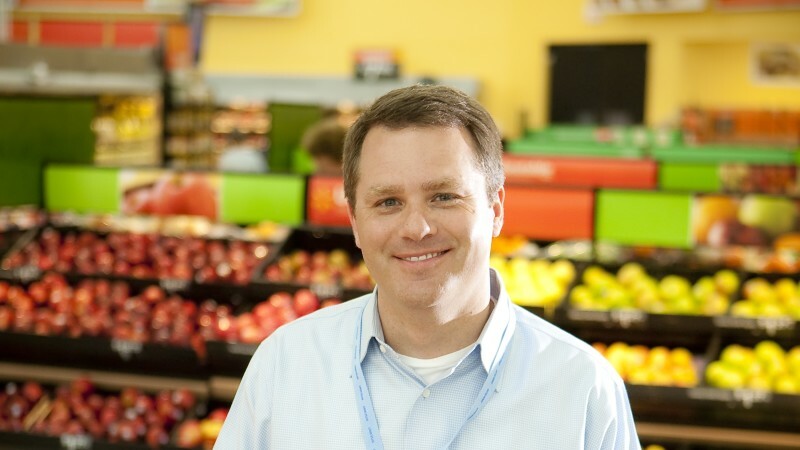 In 1990, while pursuing his master’s degree in business administration, he rejoined the company as an assistant manager in a Tulsa, Okla., Walmart store before moving to merchandising. 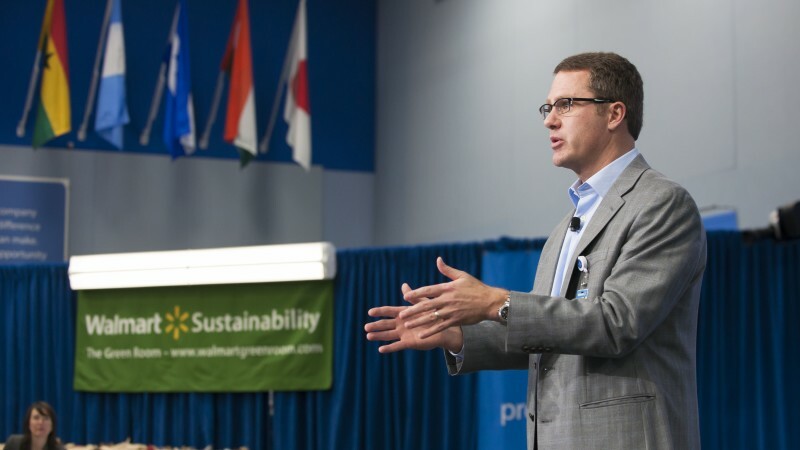 He went on to serve in successful senior leadership roles in all of Walmart’s business segments. 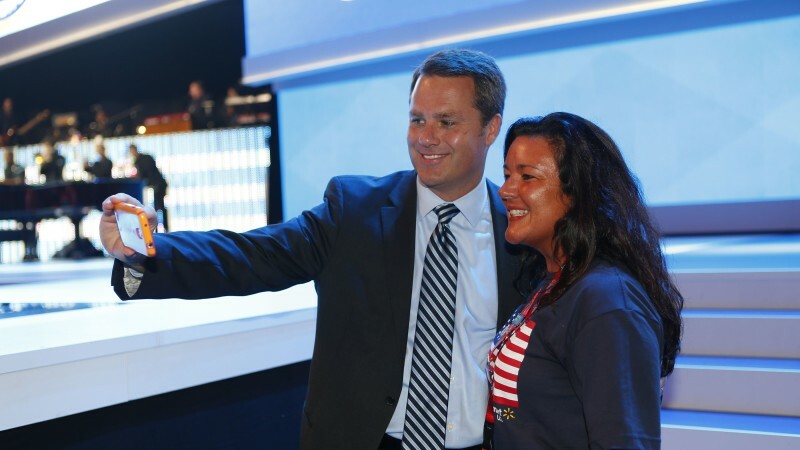 He remains a merchant at heart and understands where customers around the world are heading next. 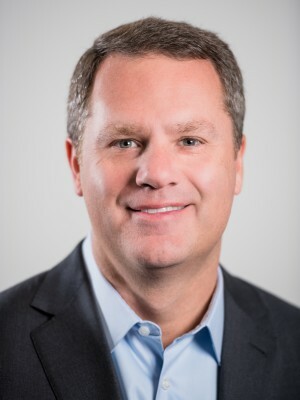 Doug has served on the board of directors for Walmart since 2013 and currently is the chair of the Executive and Global Compensation committees. In addition, he serves on the board of directors of the Consumer Goods Forum, the U.S.-China Business Council and Crystal Bridges Museum of American Art. He also serves on the executive committee of the Business Roundtable and the advisory board of the Tsinghua University School of Economics and Management in Beijing, China. Originally from Jonesboro, Arkansas, Doug graduated from the University of Arkansas with a bachelor of science in business administration. He earned his MBA in finance from the University of Tulsa.